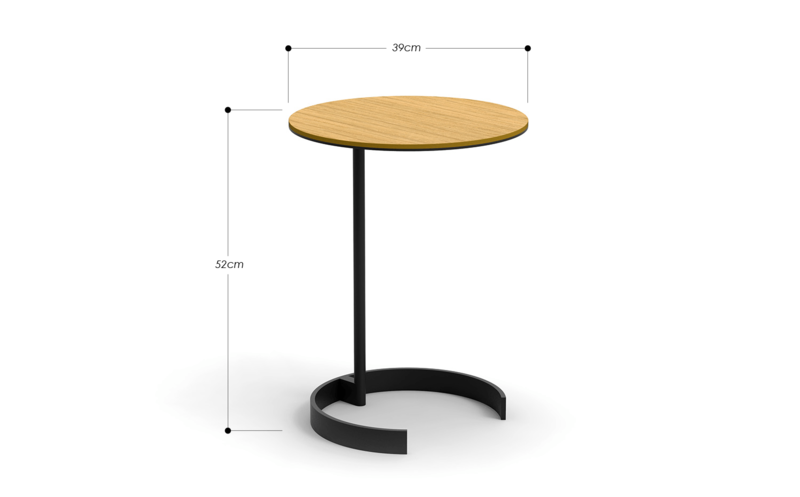 This timeless side table ALBERT is small and light enough to drag it closer yet big enough to fit a lap top or a cup of coffee on it. 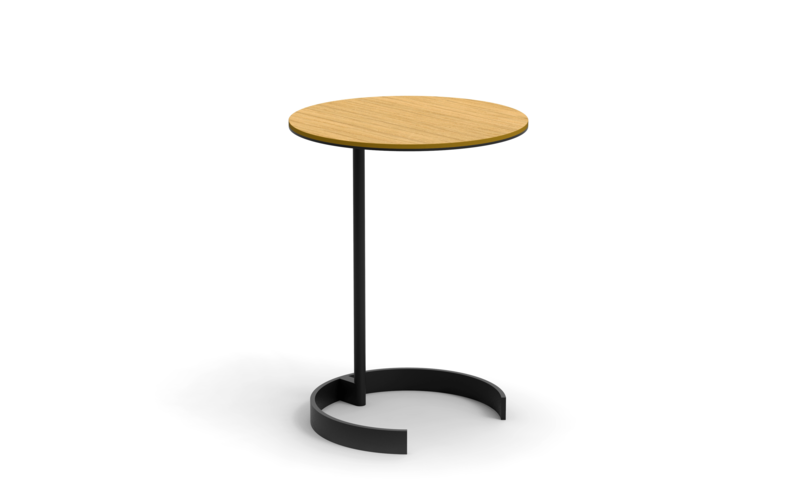 The curved steel leg fits perfectly under the sofa and the removable tabletop with magnets is finished with oak veneer that adds warmth and elegance to the table. Thanks to similar leg design, this side table suits perfectly with floor lamp ALBERT. Delivery: 3-7 dayes. Availability: in stock.